Hijab is a girls friend. It is the most important piece of cloth that defines modesty and grace. 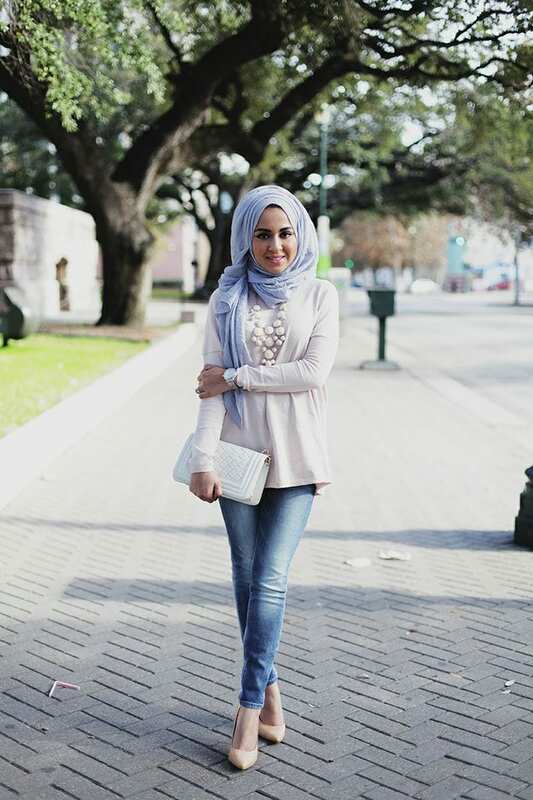 Hijab can be worn as a fashion accessory. It not only gives the person a sense of protection but also makes the person look stylish and trendy. 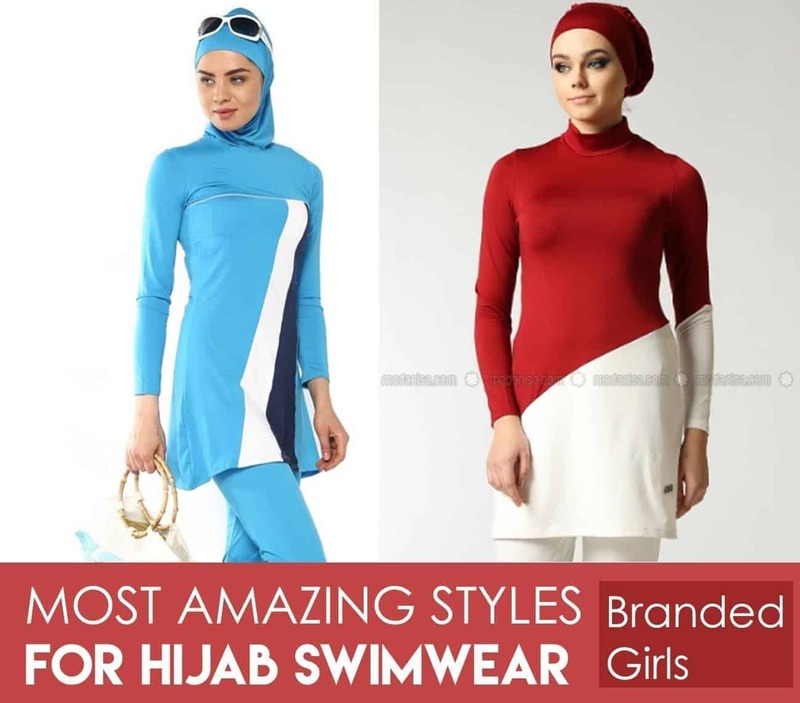 If you are a hijab lover then you surely would want to wear it to several formal occasions such as parties. There are varieties of hijab styles.But if you are invited on some party at your friend place (birthday , graduation etc ) how do you wear hijab for parties ? What makeup suits with hijab for parties ? 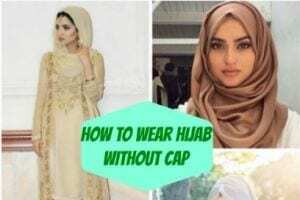 We will show you some of the trendy hijab party style and step by step procedure to style a hijab that can be worn to parties. 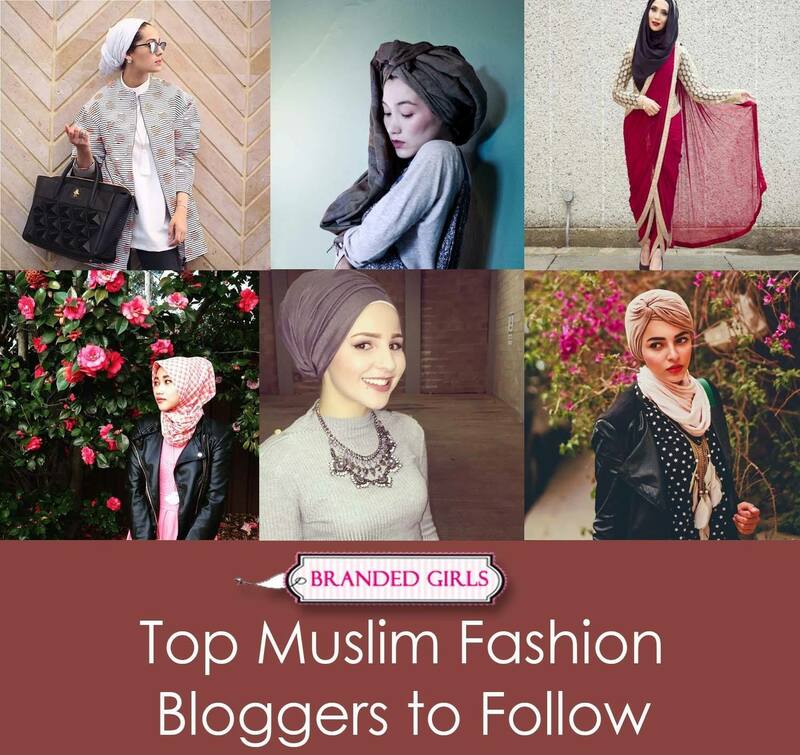 Here we bring you ideas on how you can pick up the right hijab style and accessorise yourself. If you only think that you can wear a necklace and a hijab, then you are wrong. You can always add more accessories such as head pieces as well. 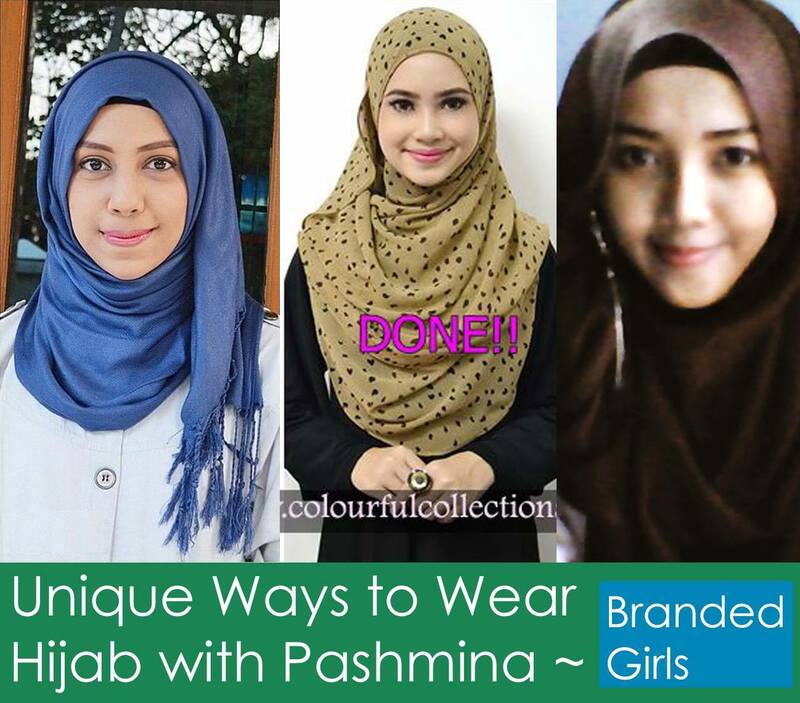 With a plain outfit, you can choose a multi colour hijab scarf and wear a head piece below it. With brooches and clips the look can be enhanced. If you are wearing a plain outfit then you could add up clips or brooches. This will add more beauty to the scarf. You can wear fancy scarfs with embroidery, sequince work or fancy materials can be worn over as a hijab. 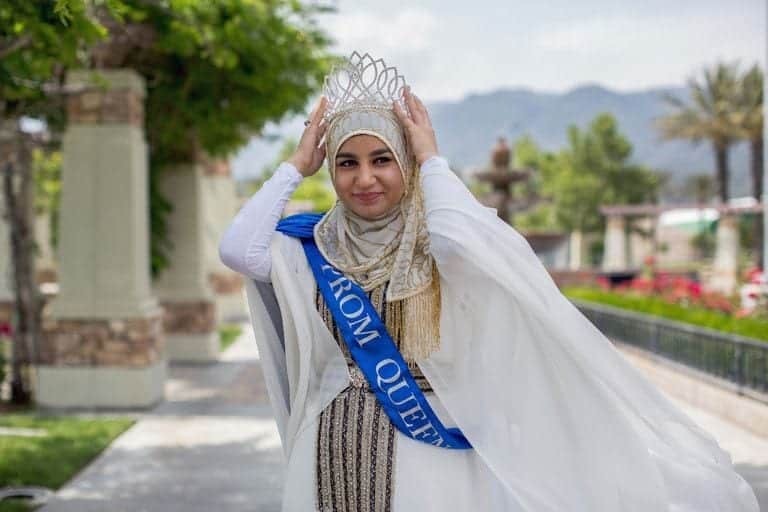 There are many ways to wear a hijab and you never go out of ideas. 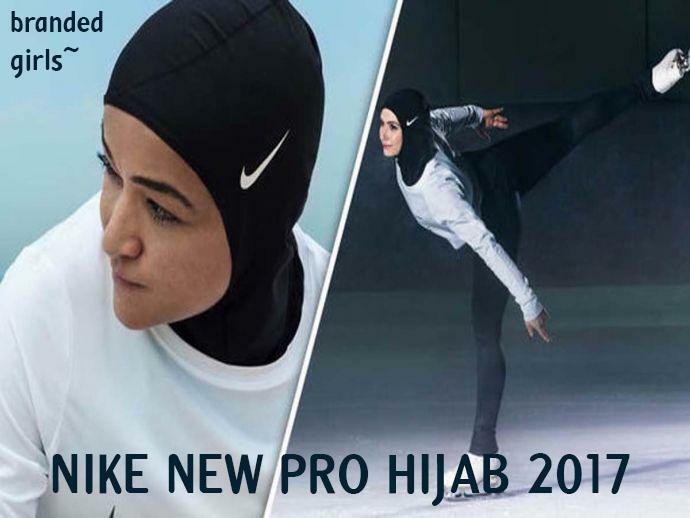 These days new trend of wearing the hijab are emerging. Now lets have a look at the images and steps on how you can wear it to a party. Outfit: A polka dot long dress. Hijab Style: Chiffon Hijab worn in Emirati style. Hijab Style: Grey hijab scarf worn in pleated style. Hijab Style: Golden scarf worn in Moroccan style. Hijab Style: The hijab scarf worn with both the sides at the back. Outfit: A full embroidered long dress with thread work. 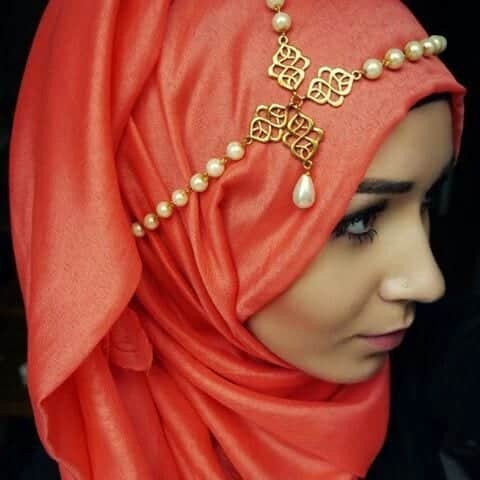 Hijab Style: Head piece worn with a embroidered hijab. Outfit: Sea green abaya style outfit. Hijab Style: Half side knotted style hijab. Outfit: Long red party dress. Hijab Style: Under cap worn under a fancy golden hijab. 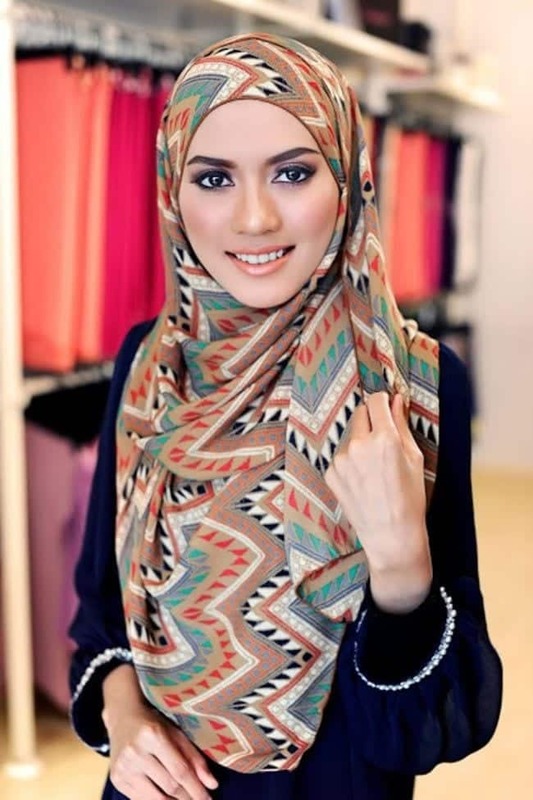 Hijab Style: Pashmina style embroidered hijab. Hijab Style: Floral printed scarf worn over a under cap hijab. 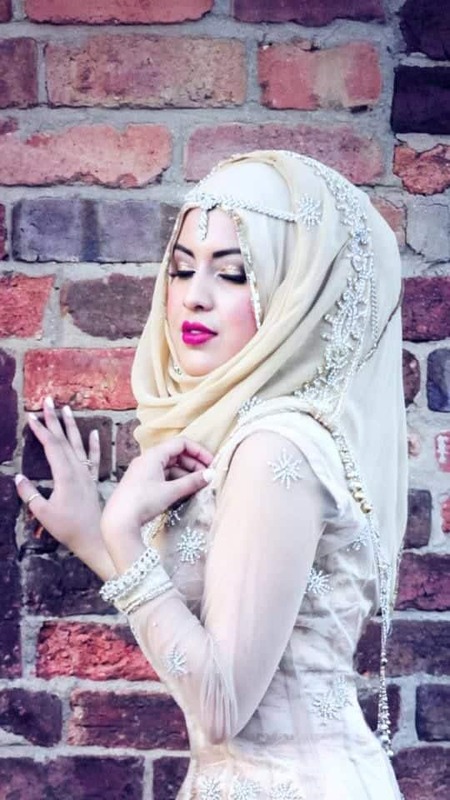 Hijab Style: The gorgeous pearl beaded head piece with a brooche worn with an Iraqi style hijab. 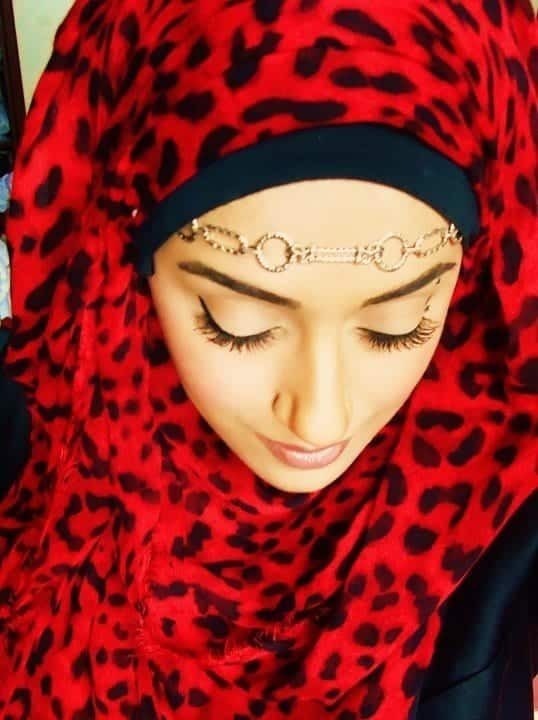 Hijab Style: Golden chain head piece worn with the animal printed scarf. Hijab Style: Shawl scarfs are amazing to wear to hold the hair tight and the head piece over the hijab adds more style to the look. 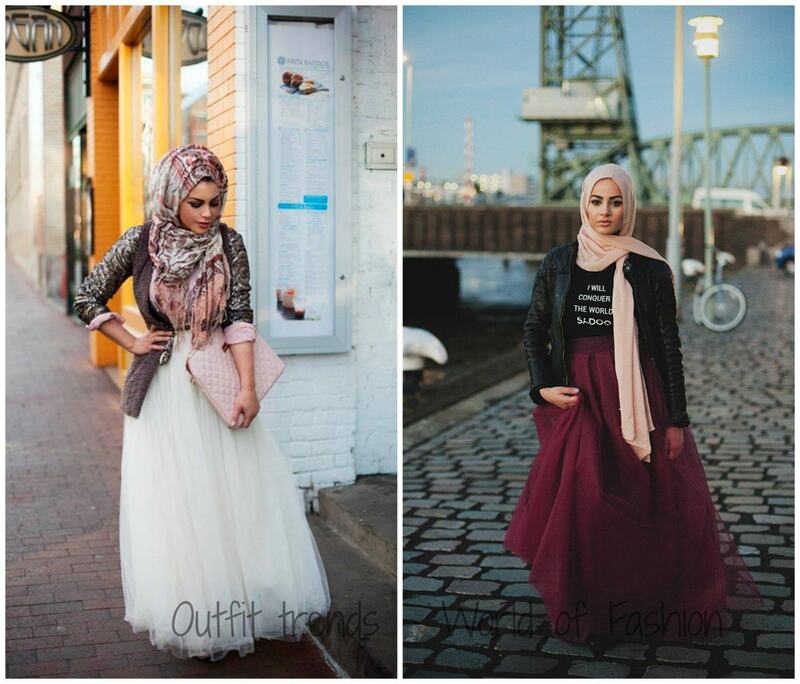 You can always try different hijab styles with accessories and fancier materials for parties. 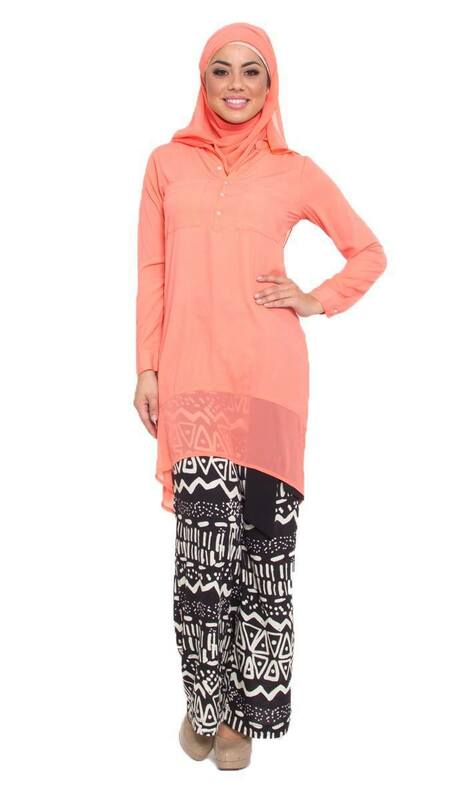 This will make you look perfect to head out for a formal occassion.